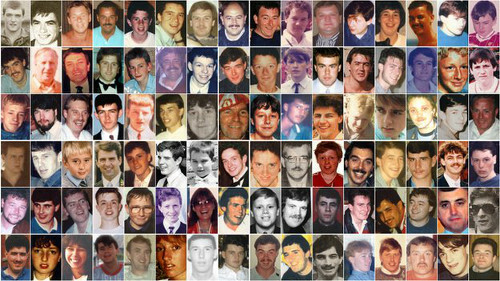 A dad told the Hillsborough inquests of the last time he saw his son - moments before he was sent “tumbling” down the terrace. The court heard 14-year-old Paul Murray, from Stoke-on-Trent, had travelled to the match on April 15, 1989, with his dad, Anthony Murray. Mr Murray said they had arrived outside the Leppings Lane turnstiles at about 2.45pm and had seen a large crowd outside the entrance. He said they had tried to get through the turnstiles but had become caught in the crush and he had been concerned for his son’s safety. He said once inside the ground he looked around for someone selling programmes but could only see the route onto the terraces, through the tunnel. Mr Murray said they went into pen three, although he did not realise at the time that the terrace was split into pens. He told the court they had been in the pen a minute or two when someone bumped into Paul. Mr Murray said he had become caught in the crush. He was later taken to the gymnasium and then to Sheffield’s Northern General Hospital where he was kept in overnight with a suspected broken leg. The court was shown footage of Paul being treated on the pitch by ambulance officer Stephen Chippendale and a police officer at 3.26pm. At 3.28pm the officers were shown walking away from him but a spectator remained crouching down next to him. The supporter then placed a Liverpool scarf over Paul, whose face appeared to have been covered by clothing. Video from 3.30pm showed Paul being carried on a hoarding by a group who included police officers William Oxley and Ronald Cooper. He was placed down on the ground briefly within the Leppings Lane half, before being carried across the pitch to the gymnasium. David Fox, who was a sergeant with South Yorkshire Police in 1989, said he had carried Paul into the gymnasium and remained with him. Mr Fox said Paul was confirmed dead almost immediately after being taken into the gym by a doctor, believed to be Dr Naderassen Curpen. He was later confirmed dead again by Dr Edward Birkby. The court heard Mr Murray rang Paul’s mum, Edna, to tell her he was in hospital at 7.45pm that day. Paul was later identified by his neighbour, Paul Howe. Matthew Hill, counsel to the inquests, said: “On the evening of April 15, 1989, Mr Howe learned that Paul’s father was in hospital and that Paul was missing. “At the request of the family, he took Paul’s mother Edna, to the Northern General Hospital to be with her husband. “At her request he then attended the gymnasium at Hillsborough. He added: “Mrs Murray said that at about 2.30 in the morning on April 16, 1989, a police sergeant came to her in hospital and showed her Paul’s photographic identity card. 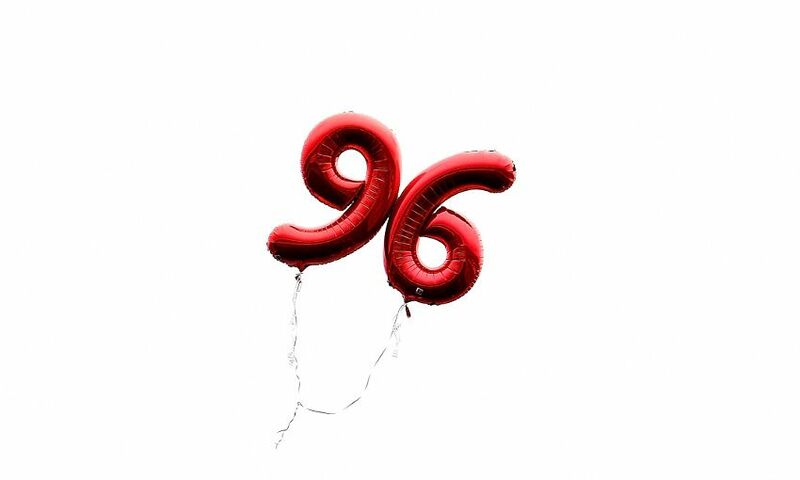 An ambulance officer only tried to resuscitate one person on the pitch at Hillsborough, the inquests into the 96 deaths heard. The court heard that South Yorkshire Metropolitan Ambulance Service (SYMAS) officer Stephen Chippendale gave mouth-to-mouth to 14-year-old Paul Murray. Mr Chippendale, one of four ambulance officers on duty at the semi-final, told the court he had treated a man with a broken leg and then put airways into casualties’ mouths before seeing a police officer treating Paul. Mr Chippendale said he checked Paul for a pulse and breathing, but did not find any signs of life. Footage showed he was already with Paul at 3.26pm and stood up to leave him at 3.28pm. Mr Chippendale said he had told the police officer he would discontinue CPR and leave Paul with him. But the footage showed the police officer moving away just before Mr Chippendale. The video appeared to show Mr Chippendale covering Paul’s face, but he told the inquests he wouldn’t have done that because he had not been trained to do so. He said he checked Paul again for vital signs before he left him.